This hub is going to talk about Chrom, the protagonist of Fire Emblem: Awakening. 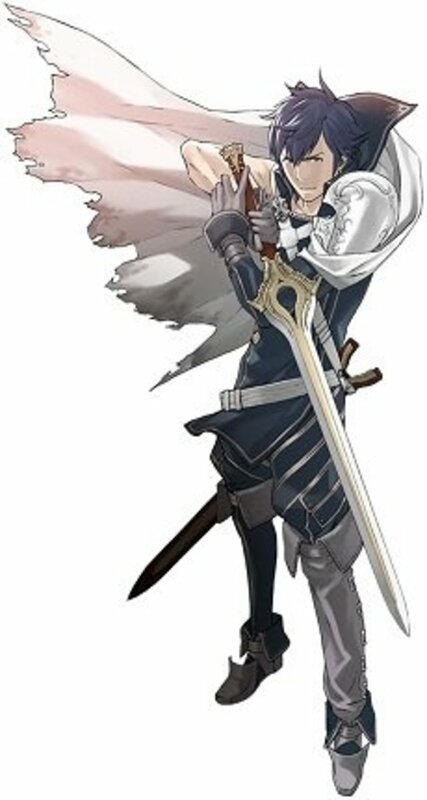 As per Fire Emblem tradition, Chrom is of the Lord class. I chose to do a write-up on Chrom as he is forced to deploy in pretty much every chapter of the game. So, while you'll possibly have better units in your army, you're going to be stuck with Chrom forever and ever, so learn to get along! Some people have said that they dislike Chrom as a character. I am personally about neutral (he's not spectacular like Ike, and definitely doesn't have Marth's charisma, but he could be worse) in terms of my opinion about Chrom. During the course of this hub, I will give an overview of Chrom, his base stats, his base growths, skill list and other aspects. 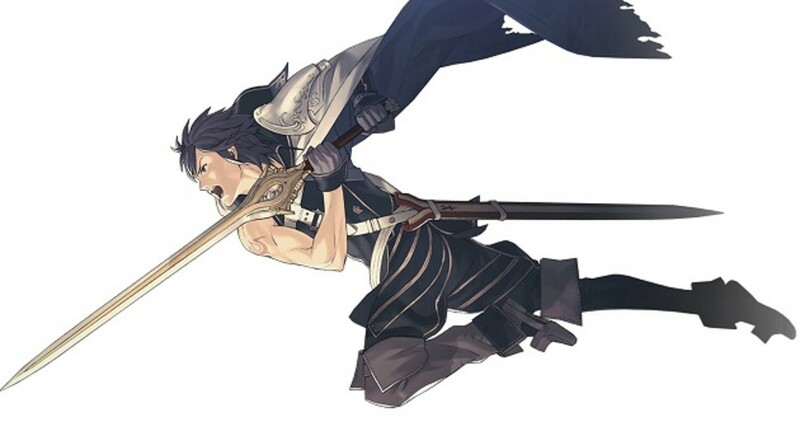 As mentioned in the introduction, Chrom is Fire Emblem: Awakening's main Lord and story protagonist. 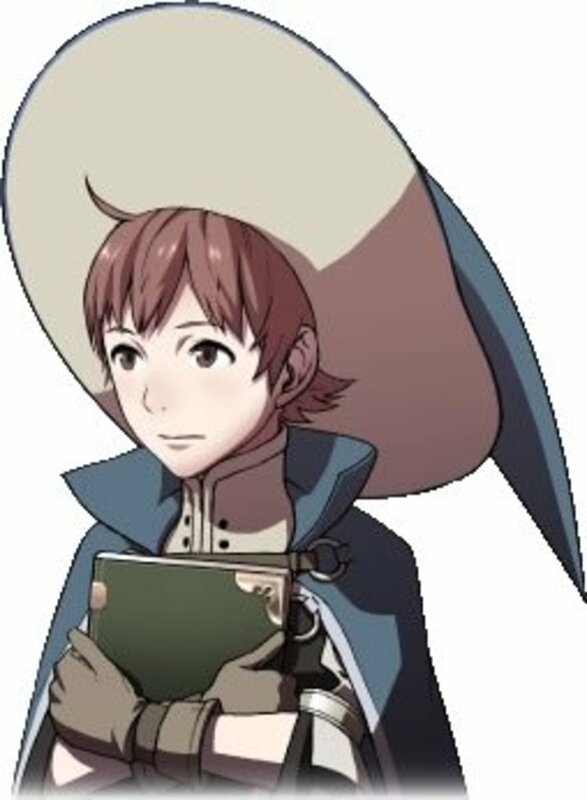 To be somewhat more specific, he is the younger brother of Exalt Emmeryn, the leader of the halidom of Ylisse, and Lissa's older brother. 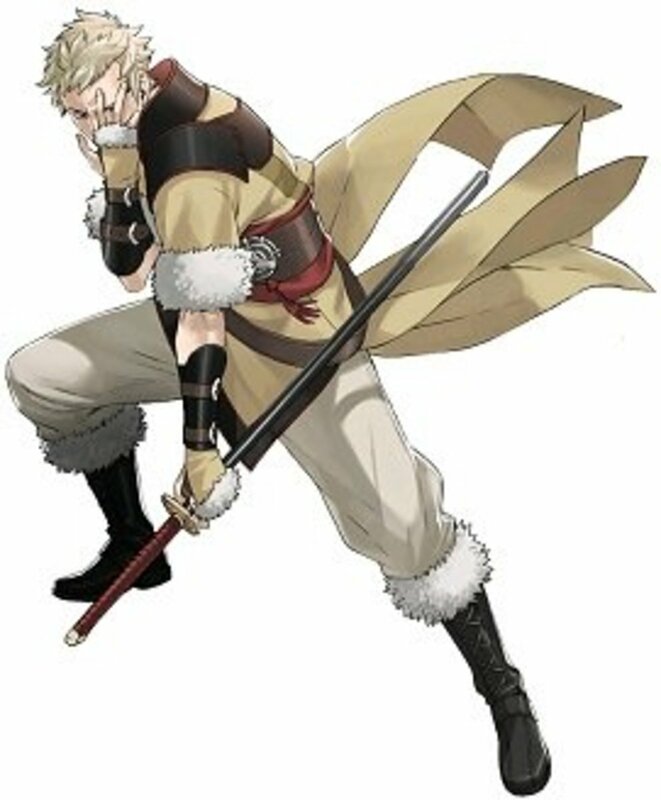 As befits a Lord, he gets to use Rapiers and, befitting the descendant of Marth, is the only person who can use the Falchion. Where can I get Chrom? As you may expect, being the protagonist of the game, Chrom is available from the start of the game. He shares this distinction with your My Unit, Lissa, and Frederick. Why should I use Chrom? Short Answer: Because you don't have a choice! Longer Answer: Because the Falchion is an infinite durability weapon (sword to be specific). In a game where resource management is crucial at the harder difficulties (and even more so if playing in Classic Mode), having a weapon that will never break is always an advantage. 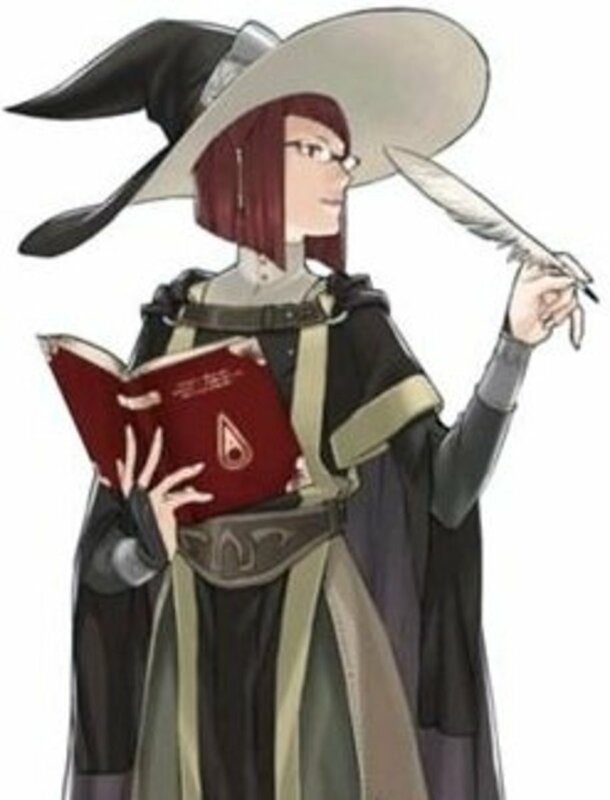 Besides, Great Lords (the promotion of Lords) learn Aether, and Aether is awesome (although somewhat weaker than its equivalent in Path of Radiance and Radiant Dawn; for those of you who have played those games). Can I use a Second Seal to Class Change Chrom? Amusingly, the answer is actually yes. Of course, there's a part of me that dislikes the idea of having Chrom as anything than a Lord. It just feels right, min-maxing and optimization be darned! Yeah, Chrom as a Lord/Great Lord (they have identical growths) has the worst growths out of any class he can become (not by much mind you; the main differences are usually 5% to 10% in one or two stats in favor of the non-Lord class). So, I don't think I could blame you if you up and decided to class change after getting Aether. Okay, so what alternate Chrom class would you use? Heh, that's actually tricky. The only class Chrom can become that can use Axes is the Great Knight, and I'm personally inclined to believe that Paladins are better. Great Knights have less Resistance and more Defense, but having a few less points of Defense doesn't nearly mean as much when you're nearing cap as it does at the start of the game, and both Paladins and Great Knights are promoted classes. Also, Paladins have one more movement than Great Knights. Lance and sword users are extremely prominent, the Falchion counters Wyvern Riders and the Rapier can counter Pegasus Knights. I'd just keep Chrom as a Lord. Too much grief trying to figure this sort of thing out, when the stat growth differences at the end of the day can be compensated for with one or two permanent stat booster items. Serenes Forest is an extremely useful website if you're a Fire Emblem player. It has information from every entry in the franchise, including those entries that never made it out of Japan. Rather than post all 16 (!) of the skills that Chrom can potentially learn in the table below, I'll take the liberty of sending you off to Serenes Forest and just post the most relevant ones (read: the ones he learns as a Lord and Great Lord). With what I said in the overview about being stuck with Chrom, it's a good thing that his stat growths are as good as they are. Who wants to be stuck with a unit you have to use and can't pull their own weight? Because, you know, Fire Emblem has never done anything like that before. Sarcasm aside, Chrom is definitely one of the better Lords of the franchise, which is a good thing considering how high enemy unit stats get, especially in later chapters and even more so at higher difficulties. Look below for a table listing the possible skills Chrom can get as a Lord/Great Lord. Please see the sidebar for a link to Serenes Forest's full skill list for Fire Emblem: Awakening. As you can see, despite a Lord's slightly weaker growths as compared to most other classes, there is a lot of incentive to keep Chrom as he is until at least Level 15 of Great Lord. Dual Strike + is beautiful, as Double Strikes are really deadly in Fire Emblem: Awakening. Charm is a bit weak, to be fair, but it has a three tile range. This means that it is really useful if you're trying to hold a chokepoint. 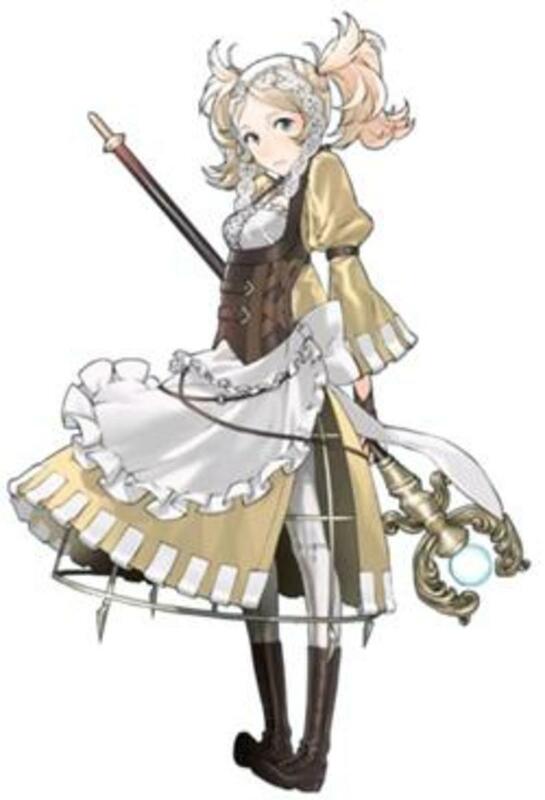 Aether is probably the most useful weapon skill in the entire game. As mentioned before, this is a weaker version as compared to the Aether skill of Path of Radiance and Radiant Dawn. Even so, if Aether triggers, it is highly likely that whoever is facing Chrom is probably going to get one-turn KOed. Finally, Rightful King is just awesome for making sure that Aether triggers more often. Whenever possible, attack with Falchion. Only use a secondary weapon when necessary to secure a kill (usually the case when you have an enemy that you can do bonus damage to with the Rapier, such as a Knight, Cavalier or a Pegasus Knight). If Chrom dies, it is Game Over (yes, even if you're playing on Casual Mode). As such, make sure not to take crazy risks with him. As a corollary to the previous bullet, it is not required for Chrom to visit villages and houses to get rewards as in previous iterations of Fire Emblem. However, you do get a little extra conversation (usually) if Chrom is the one visiting. While I can't assure you 100% that this is canon, it would seem that the Fire Emblem: Awakening designer team has Chrom x Sumia as the official pairing. The next section will be a little spoiler-y, and will talk about Chrom, supports, and the fact that it is actually a plot point for Chrom. 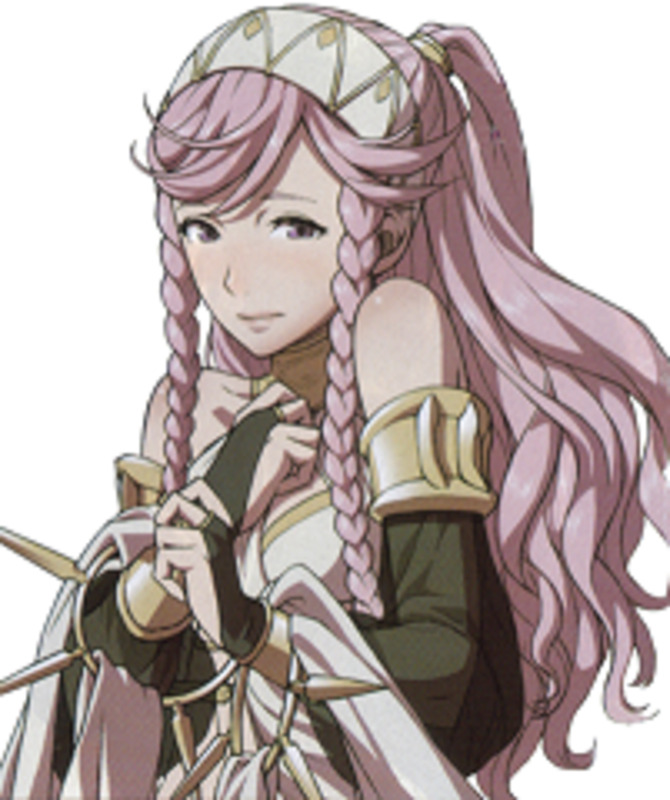 You've probably been reading around and have found out that units can get married in Fire Emblem: Awakening. As you may expect, a married couple will have at least one child. This ties in to events in the second half of the game, so there's going to be spoilers here, as noted in the section title. Here's an example: You have A Rank supports with both Maribelle and Sully. Chrom will marry Maribelle unless you get his Sully support to S Rank. Why is this such an important plot point? Well, in the interest of limiting spoilers just a tad (although it should be fairly obvious by Chapter 7 or so), "Marth" is related to Chrom. I won't say how, but shame on you if you can't figure it out for yourself by Chapter 11. If deploying Chrom were optional, would you still use him for your missions? 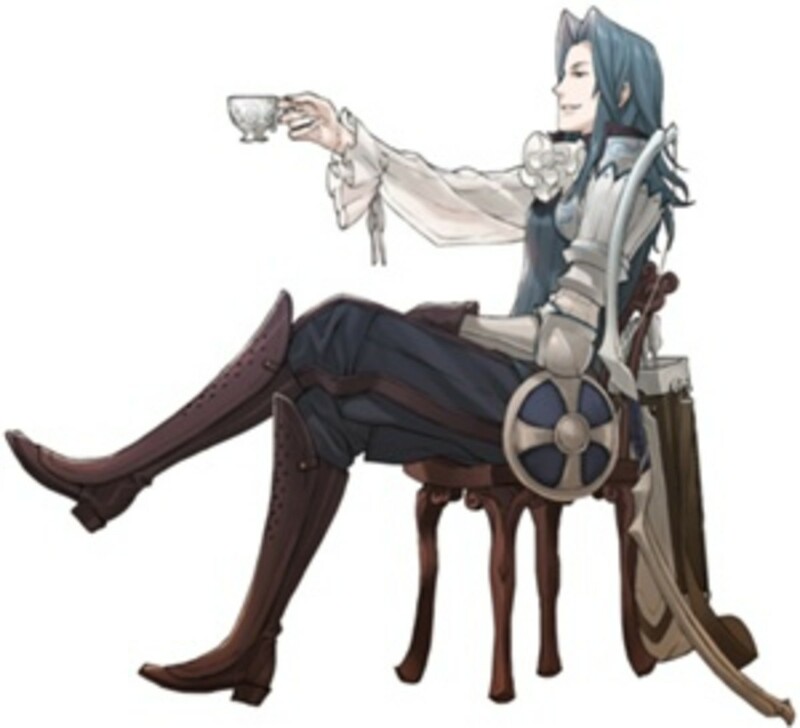 In conclusion, you're stuck with Chrom for the entirety of Fire Emblem: Awakening. However, when compared to most of the other Lords of the franchise, Chrom can actually pull his weight, so don't worry too much about the constant forced deployment. Feel free to talk about Chrom and things related to him in the comments section. Also, don't hesitate to ask questions if something in this hub is unclear! I actually like except for his terrible class changes. He pulls his on weight and everything, if your having trouble you should probably promote him in one of these orders. * Lord, Cavalier, Paladin, Great Lord, and then whatever you want. *Lord, Great Lord( for Aether and Rightful King), Paladin, back to Great Lord, and then whatever. To your first question, I actually started playing Fire Emblem with Shadow Dragon so I'm not a particularly long time fan of the series, as compared to a lot of people. I think it's more efficient to use a Master Seal when your character is at level 20 and then use Second Seals to class change into different classes once you are Level 15 in your promoted class. At least, that's the most efficient way experience-wise. Skill-wise, I'm actually not 100% sure. Im wondering what would you suggest if i want to grind skills. first get all important skills with Second Seal until i promote with a masterseal? i really appreciat your work. do you have a HUB where you introduce urself? that would be interesting to read gota know more about you. To your first question: Yes. Getting every single useful skill for a single unit is going to take a LONG time, even for someone like Chrom that doesn't have many alternate class choices. If you don't mind that, you'll want to use the Second Seal when Chrom gets Rightful King at Great Lord 15. Use Second Seals on Chrom in other classes once he has grabbed the skills you want from the alternate class. Only use a Master Seal on a unit when that unit has hit the maximum of 20. Question: Its my first time plyn Fire emblem so im not sure. should i let lvl him as a Lord till he max'ed out, then use a master seal on him to promote him to a great lord. After he is a Great Lord again level him to 20 and then use a second seal to get all skills of all other Charakters or useful once? Or is it better to lvl him to 10-20 LORD then use Second Seals. Level up to 10 to get the skills then grind some more skills and at the end use a master seal to make him a great Lord.? im kinda confused what is better first use master seals and then second seals or otherwise? jajaja lol xD, i need to start again and very nice articles congratulations!! If you don't have Chrom build a support with any of the eligible females (or do so and then said female dies), then he will marry a nameless maiden. 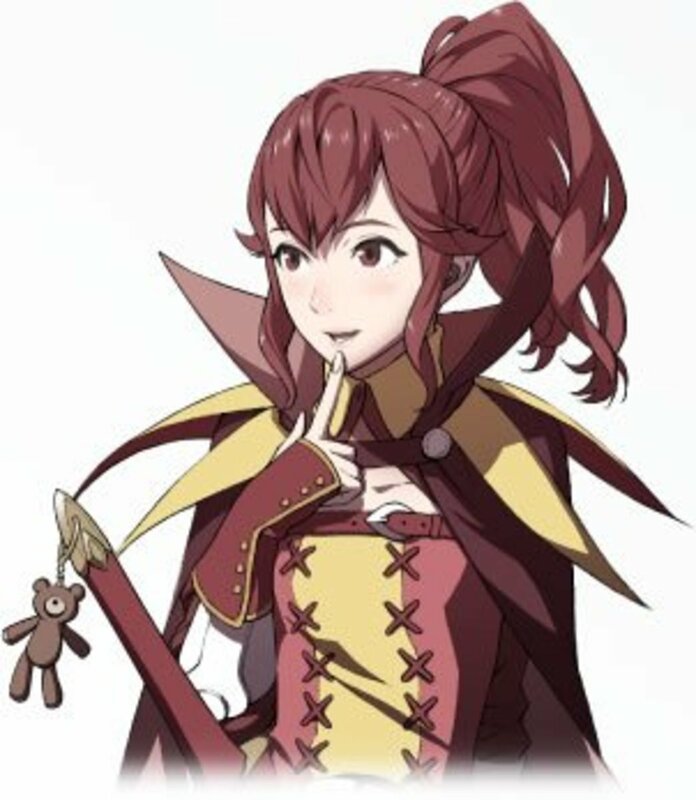 That limits Chrom's daughter but doesn't have any other effects. why my chrom wife is Maiden? who is she? I have to disagree with you on the fact that he can pull his weight. Maybe I just had bad luck, but he is probably the least useful person that I actually use. 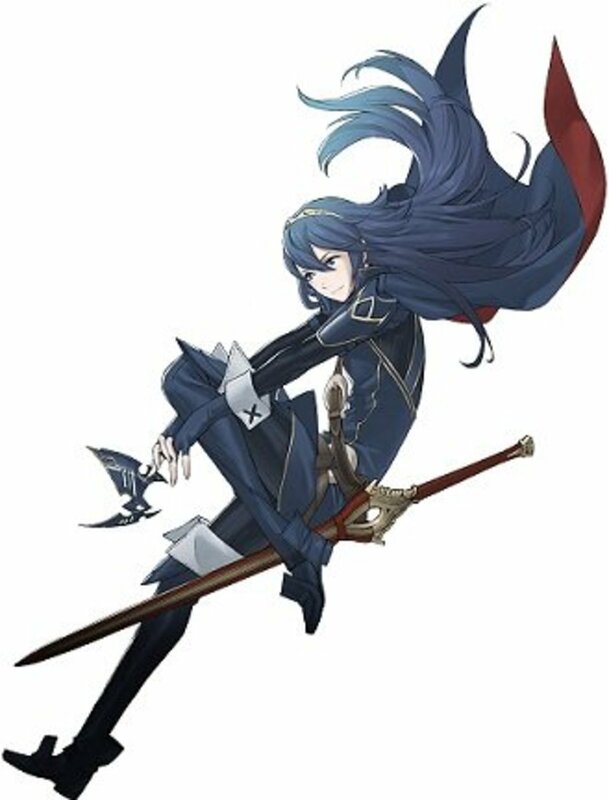 I probably wouldn't have minded had they not given us Lucina who is just a usable version of Chrom. Even taking him to level 20 class changing and back to level 20, he can't avoid much and has terrible defense. He gets killed far to easily.